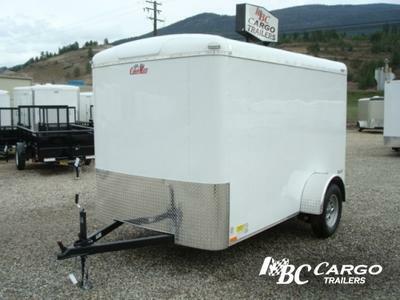 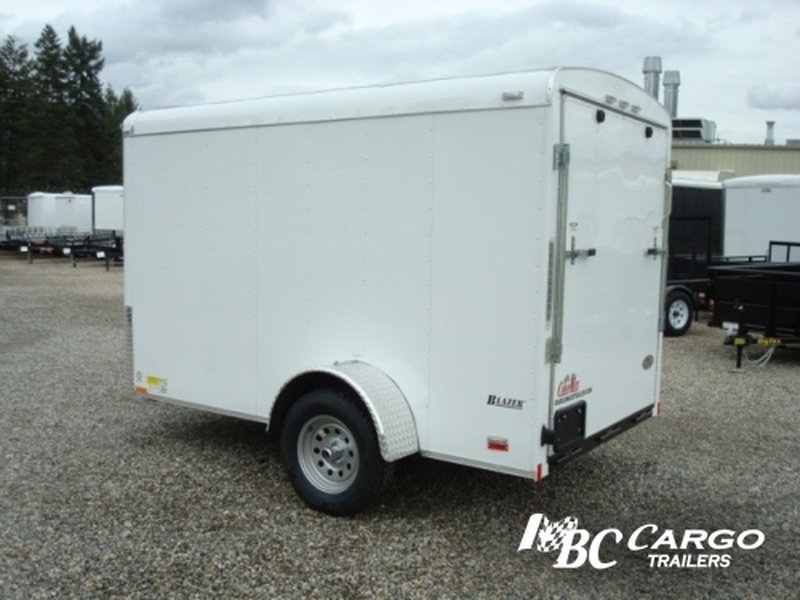 This multi-purpose trailer is our best selling model. 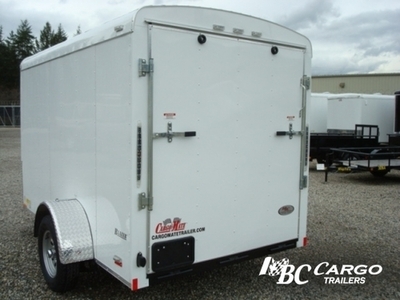 It’s big enough to handle a variety of jobs, yet still easy to haul with an SUV or pickup. The single axle Cargo Mate Blazer model is available in lengths up to 16', and can be personalized with a rear ramp, double doors, or a variety of other options. 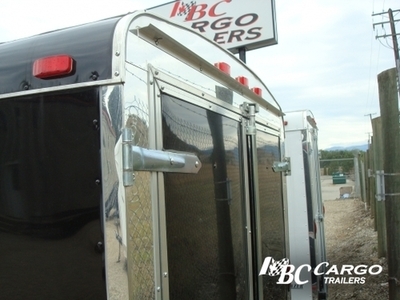 Designed and built Rugged with Quality and Value in mind makes it a perfect fit for both commercial and personal use. 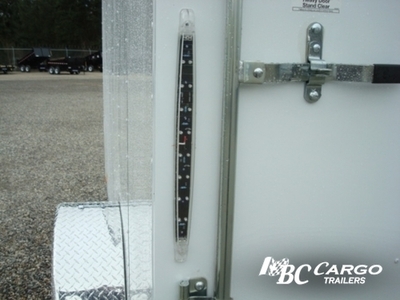 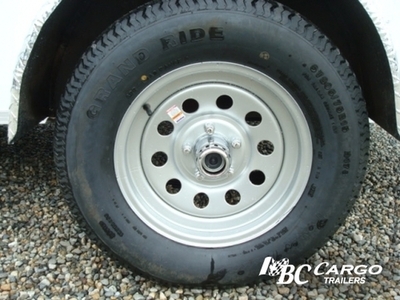 It is ideal for hauling anything from ATVs, motorcycles (just add wheel chocks), tools, or building materials. 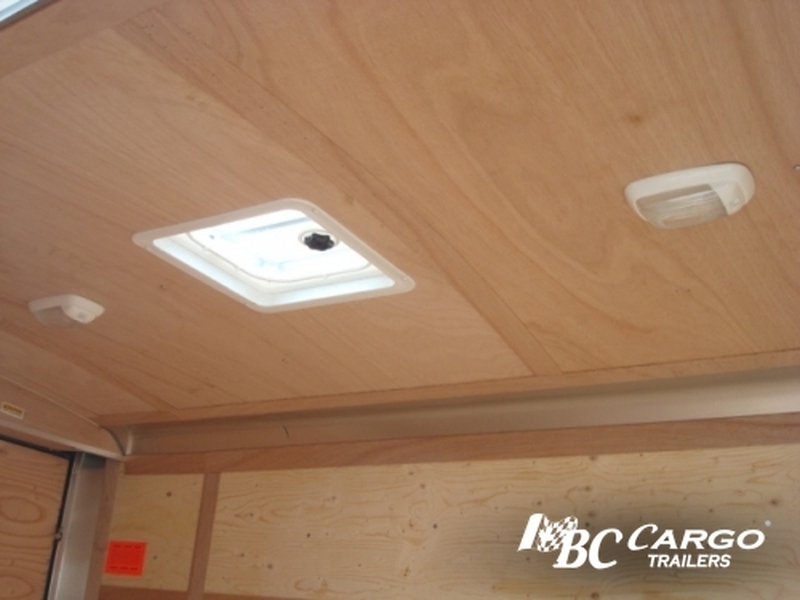 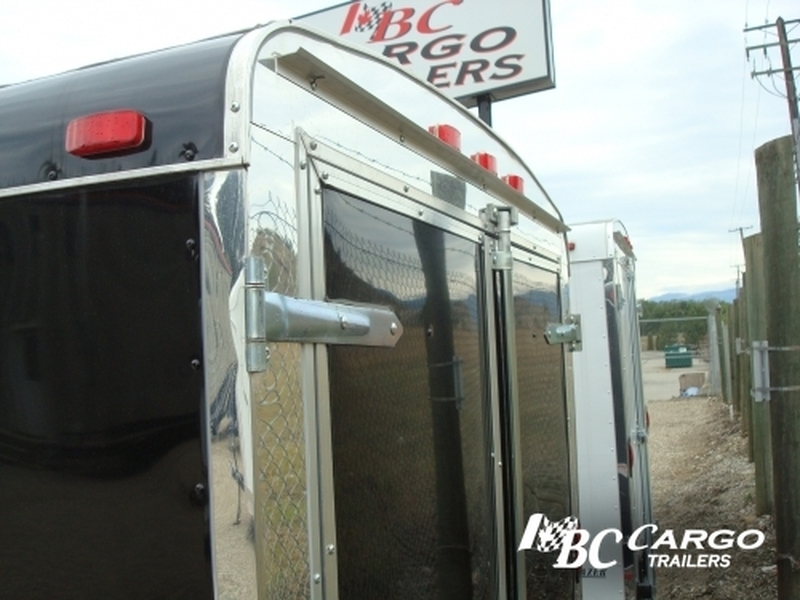 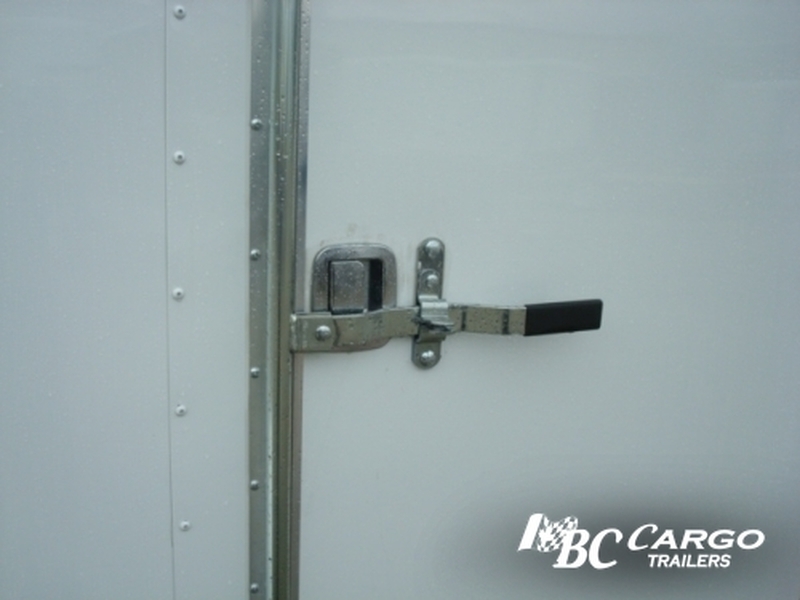 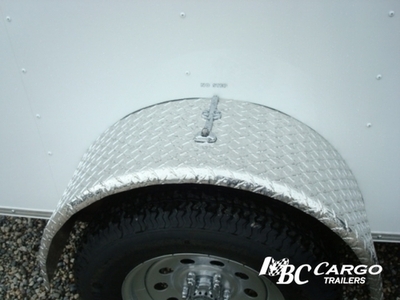 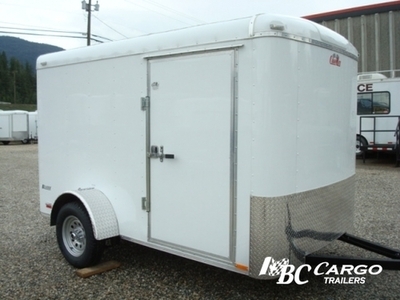 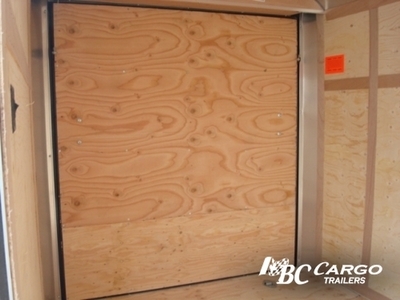 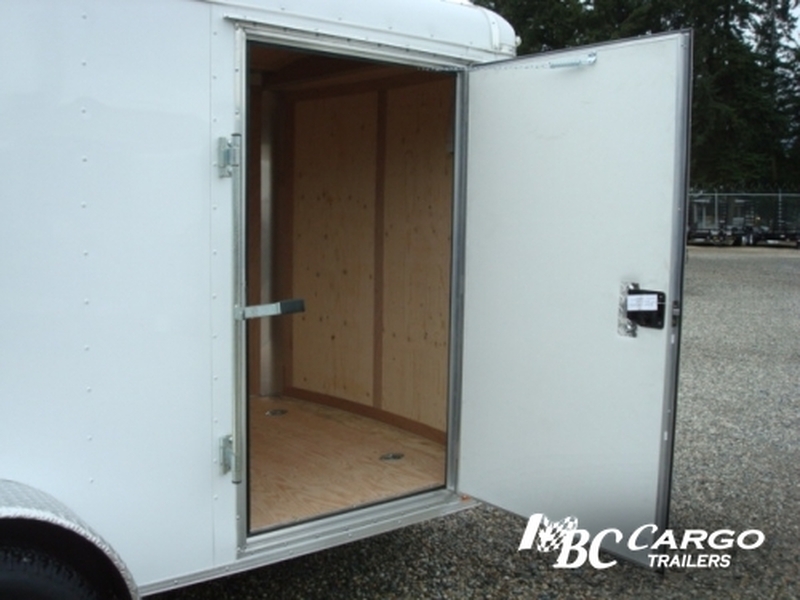 * A Wide Range Of Options Are Available To Add To Or Modify The Exterior & Interior Of These Trailers. 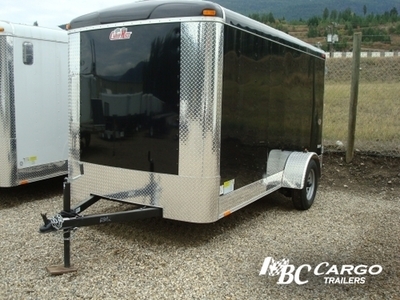 For Enquires, Please Call Us And Our Sales Team Will Assist You With Available Options.